Teach yourself and others in the knowledge of . . .
the following navigation (how not to get lost) benefits. 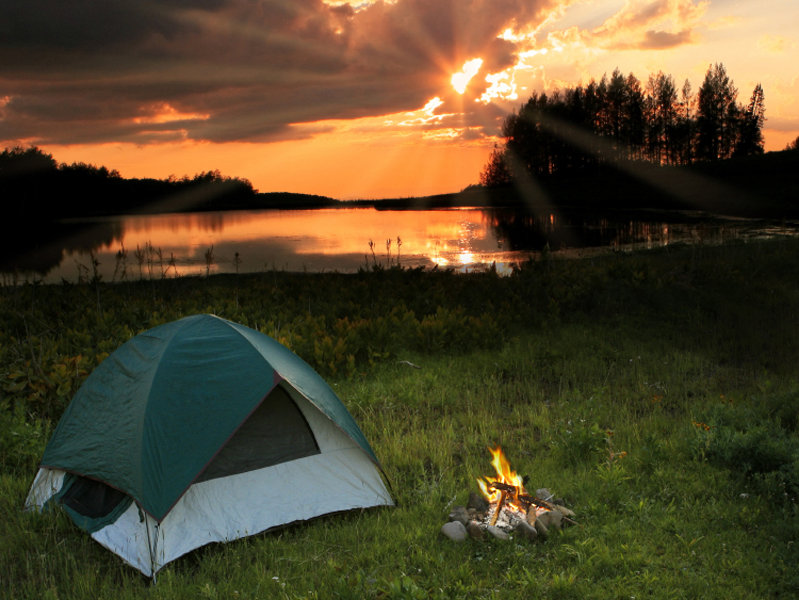 Just knowing these four basic skills, it is IMPOSSIBLE TO BE TOTALLY LOST. The best way to learn LAND NAVIGATION is to get "dirt time". That is... get out there with a map and compass! Cammenga company is not affiliated wth this website. 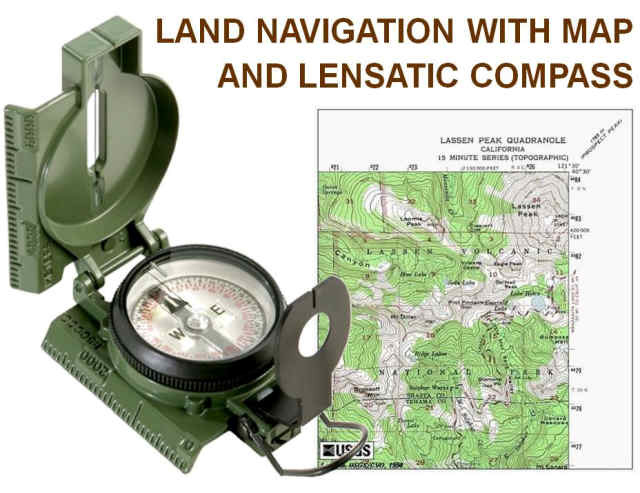 The lessons are FREE and informative and can be used to teach yourself and others in the knowledge of "LAND NAVIGATION with MAP and LENSATIC COMPASS". How to use a compass. This website DOES NOT have CLASSES or INSTRUCTORS. I make no warranties, expressed or implied with respect to this web site or downloaded files. The PPT and PDF information accuracy is not guaranteed. "Free Files" is a matter of liberty, not price. To understand the concept, you should think of "free" as in "free complete software", not as in "free demo (sample)". Free Files is a matter of the users' freedom to run, copy, distribute (free; not for resale), study, change, and improve the files. More precisely, it refers to four kinds of freedom for the users of the files. 1. Freedom to run the files, for any purpose (except resale). 2. Freedom to distribute copies to neighbors for free (except resale). 3. Freedom to study how files are compiled and modify the files to meet your needs (except resale). 4. The freedom to improve the files and release the improvements to the public for free (except resale).